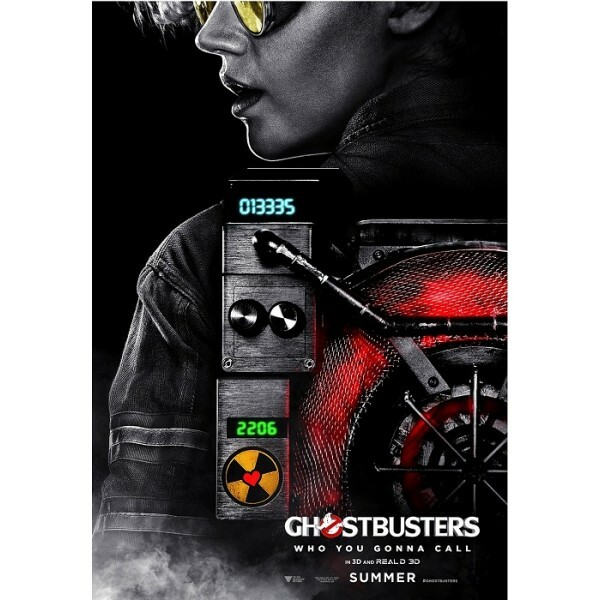 The unique and brilliant Jillian Holtzmann shines on this great poster from the 2016 Ghostbusters movie! This 24 by 36 inch borderless poster is printed on high quality glossy paper and ships rolled in a poster tube. 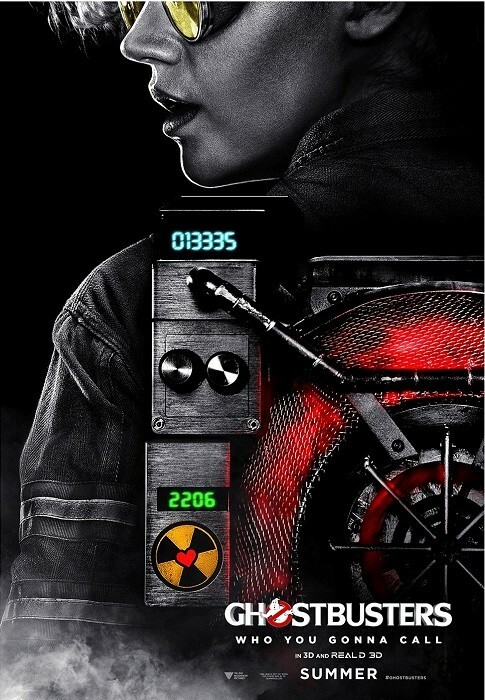 It's perfect for any Ghostbusters fan. For more empowering wall art, visit our Art / Decor Collection.